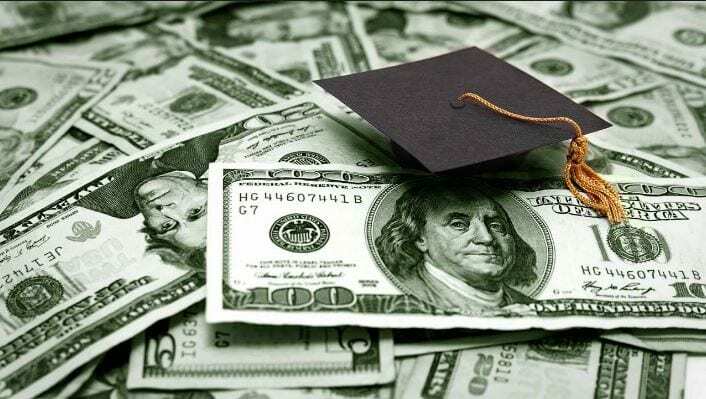 Although the Department of Education has determined the national average for student loan debt for college grads at $29,400, Citizens Bank survey found that average student debt for millennials is much higher — roughly $41,286. Sadly, 15 percent of the grads surveyed said they didn’t know their total student loan balance and more than a third of grads (37 percent) reported being clueless as to their loans’ interest rate. Only half of millennials were willing to slash their spending on clothes, shoes, and accessories. This is the idiotic mental we have referred to in the past or the desire to live like a king on a soldiers salary. They won’t opt for change voluntarily, which means that they will listen only when they are crushed. And crushed they will be in the years to come. When you bite the hand that feeds you, you are doomed to lick the stinky boot that kicks you. This whole generation is going to learn the meaning of the word Humble via force. Don’t feel sorry for them; they are getting only what they deserve. In the interim, this kind of behaviour indicates that the markets will run much higher. The crowd is still addicted to the theme of “money for nothing and chicks for free”. Translation; greed is the main driving force behind everything now, and the only way to kill greed is via pain and suffering. However, that takes time as in the interim; Peter will steal from Paul, Mary, and Jane to maintain his lifestyle. And when that fails, he will sell even his soul. The trend for Greed and ruthlessness has room to run; it’s not trading in the extreme ranges.